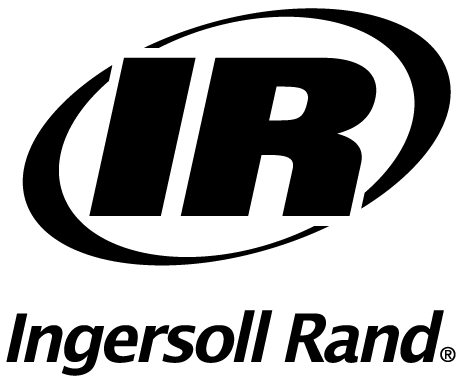 Ingersoll Rand proudly offers a limited warranty of one year or 25,000 cycles (whichever comes first) on the QX SeriesTM Cordless Torque Multiplier based on your date of purchase. All Repair, Calibration and Warranty Services for QXM Tools will be provided by Ingersoll Rand. - Outside the US and Canada, service will be provided by the Regional Solution Centers. When sending a QXM Tool to an Ingersoll Rand Service Center for repair and/or calibration, the complete tool should be sent (QX Tool plus Multiplier Attachment).